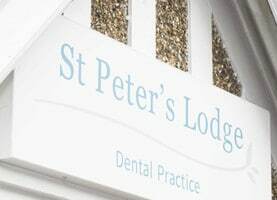 Kirit is a caring and sympathetic dentist, highly experienced in all areas of dentistry. 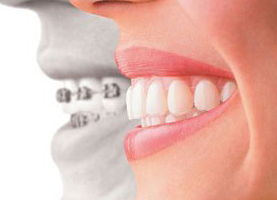 He has a particular interest in cosmetic and restorative work. He qualified in 2002 from the Guy’s, King’s and St Thomas’ Dental Institute (GKT) in London. In 2006, he obtained his Diploma of Membership of Faculty of General Dental Practitioners (MFGDP) from the Royal College of Surgeons, England (RCS, Eng). 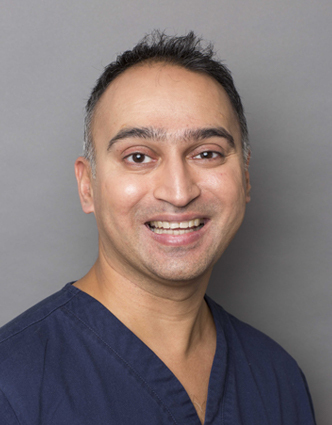 Kirit enjoys updating his skills and knowledge and attends many courses throughout the year, ensuring his patients can benefit from the latest and most comfortable dental techniques and procedures. He completed a one-year Certificate in Restorative Dental Practice from the Eastman Dental Institute in 2008. This course helped him acquire advanced techniques in all aspects of restorative dentistry – including fillings, root canal treatments, periodontal (gum) treatments, crown & bridgework and aesthetic & advanced dental procedures. 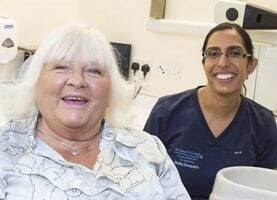 He has also completed a course from the Californian Centre of Advanced Dental Studies (CCADS), in providing aesthetic improvements to the patient’s smile, including full smile makeovers. In his spare time Kirit enjoys all sports including football, cricket, tennis, and badminton.